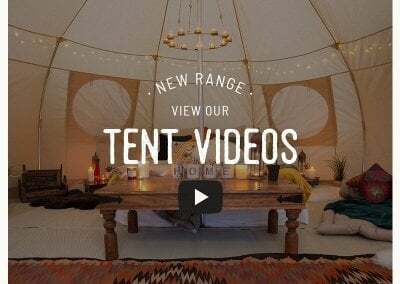 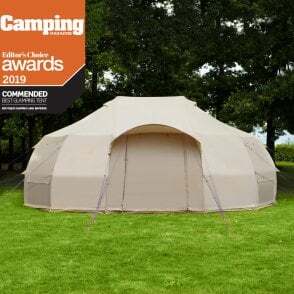 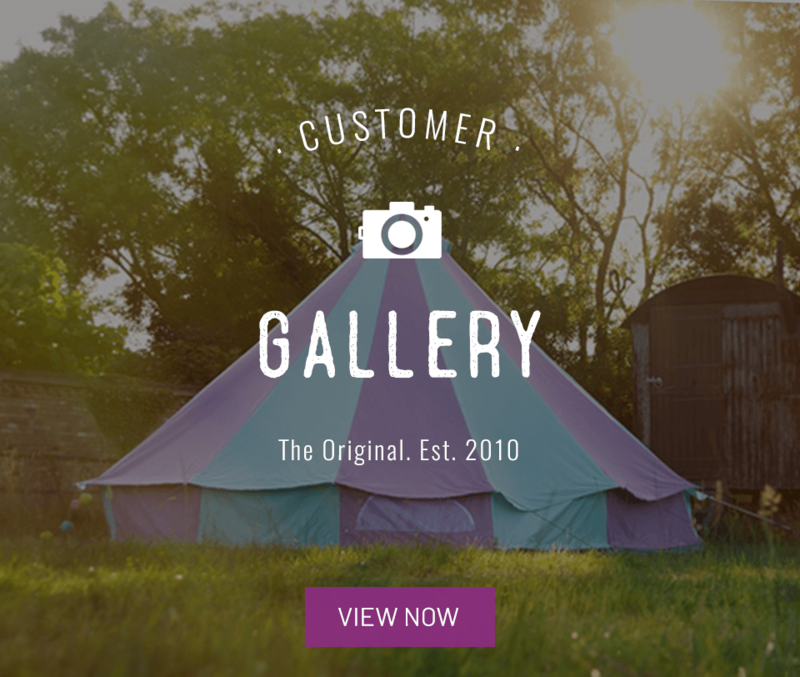 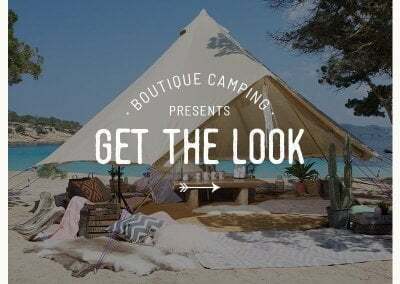 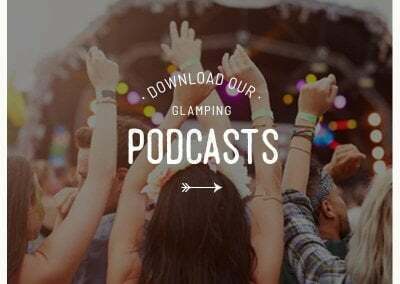 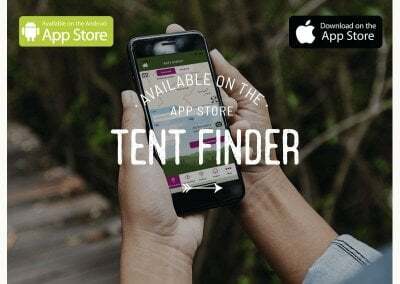 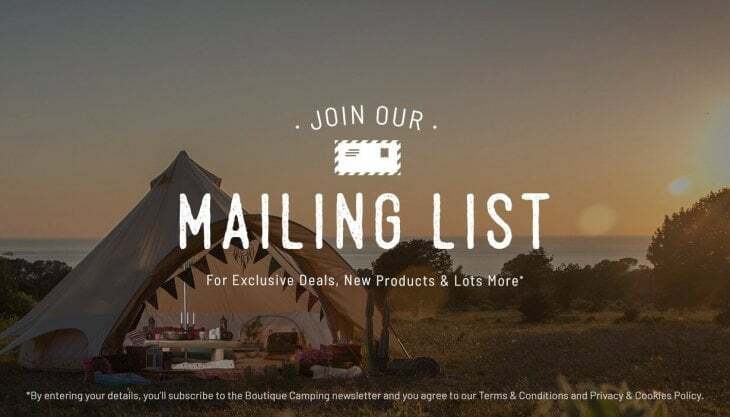 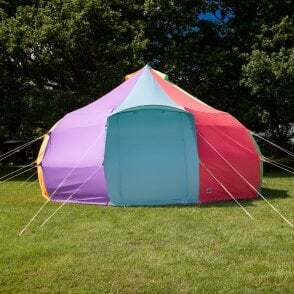 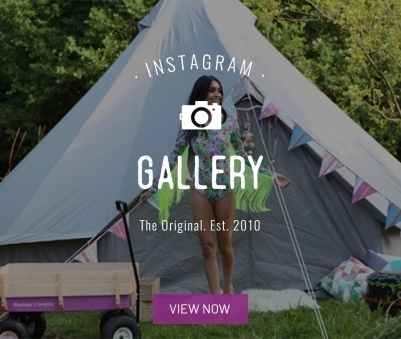 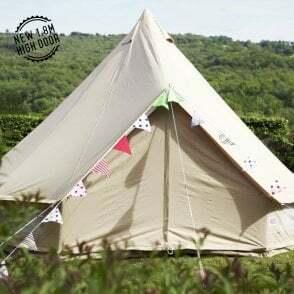 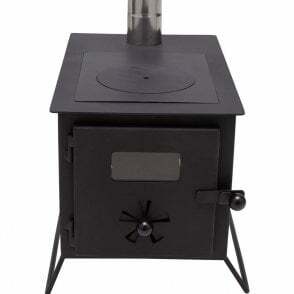 The one-stop shop for all your camping needs; from festival glamping, exciting family holidays, weddings and summer playrooms, our range of luxury bell tents and tent accessories will make your camping experience unforgettable. 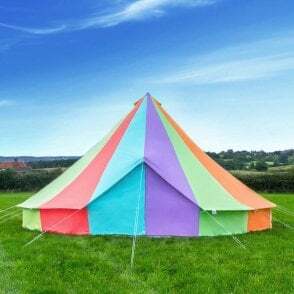 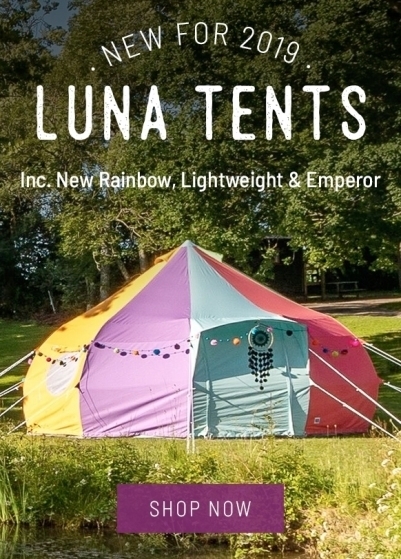 Enjoy the great outdoors in a colourful and comfortable way with our epic bell tents - your new home from home. 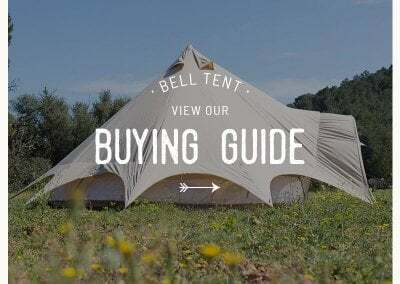 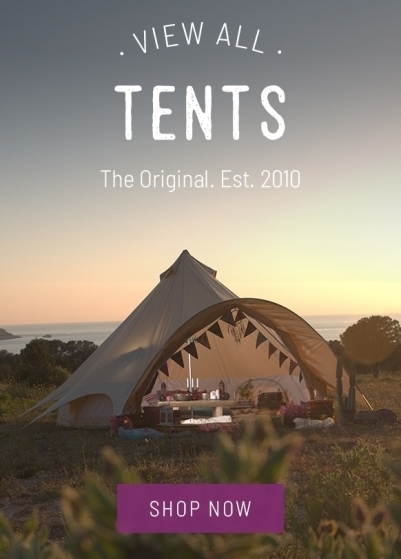 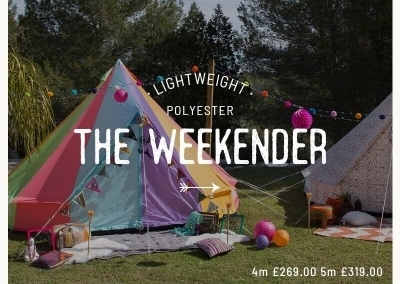 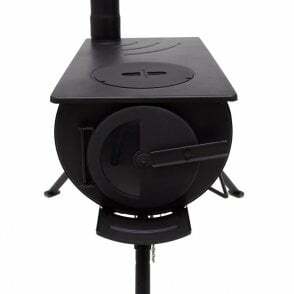 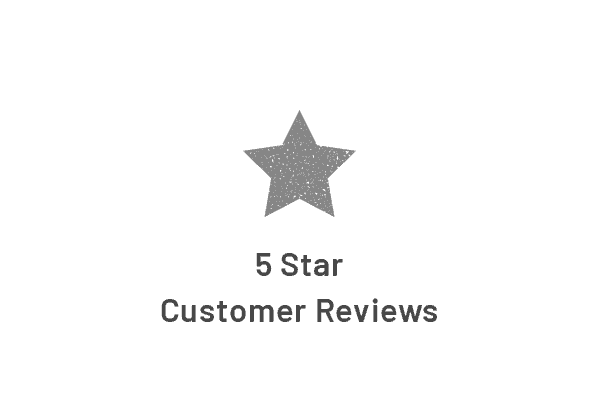 Our bell tents are fully waterproof, keeping you dry during day and night. 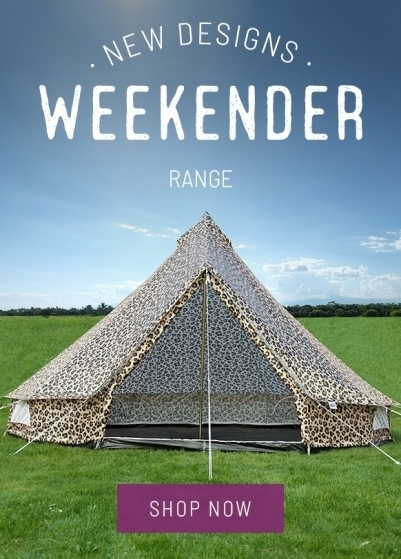 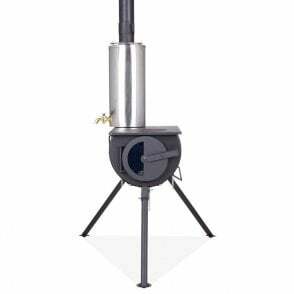 Our tents and accessories are available in subtle or eye-popping colours, suitable for any occasion.